Used Tires Norristown PA has the biggest Inventory of New And Used Tires. Are Your Tires Going Bald? Did you hit a pothole and get a flat? Is There A Nail In Your Tire? We can provide you with a good set of Used Tires. So that you can pass that PA Inspection. 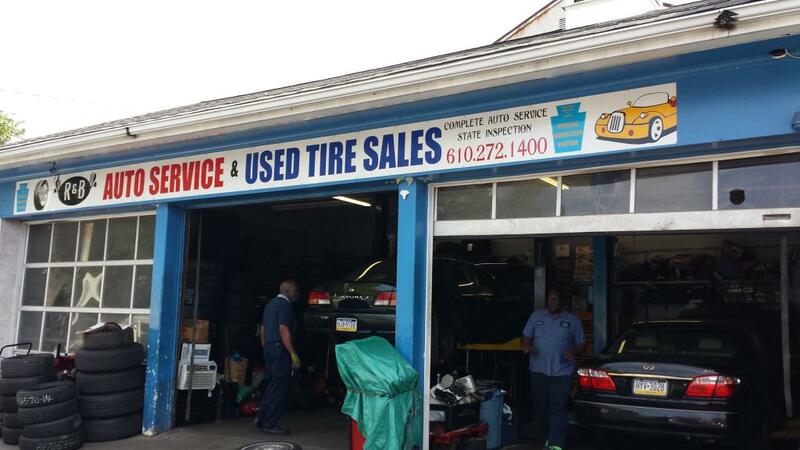 We have been servicing the Norristown PA area for many years. When it comes to customer satisfaction R&B Complete Auto Repair is second to none. We have the best prices in town and the biggest selection of used tires. 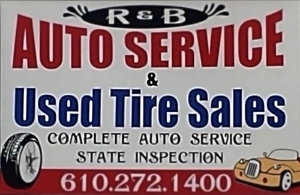 Come and get your next set of tires at R&B New & Used Tires Norristown PA.
Used Tires Norristown PA provides Rear and front Suspension Repair. We can Remove your old Shocks. They can go bad over a period of time. From rust or of old age. We can Install new shocks so that you get a smooth ride on the road.